*I assume (but don’t know) that both the Dobbs and the Yonkers figures are for IB tests. Montgomery won an absolute majority, Grados a plurality. The folks in the press can quote me. We will need to go over the tax cap next year. The district has 271 active employees and 135 retirees. Figures do not included spouses. Average age of IUFSD employees is 44 for men, 46 for women. Of active employees, 43 are currently eligible to retire. As of July 2010, all employees, retirees and their spouses receive free healthcare benefits for life (no co-pay, no deductible). Present value of all benefits (other than pension) is $100,000,000. The “fund balance” is the budget surplus, sometimes called a “rainy day” fund. 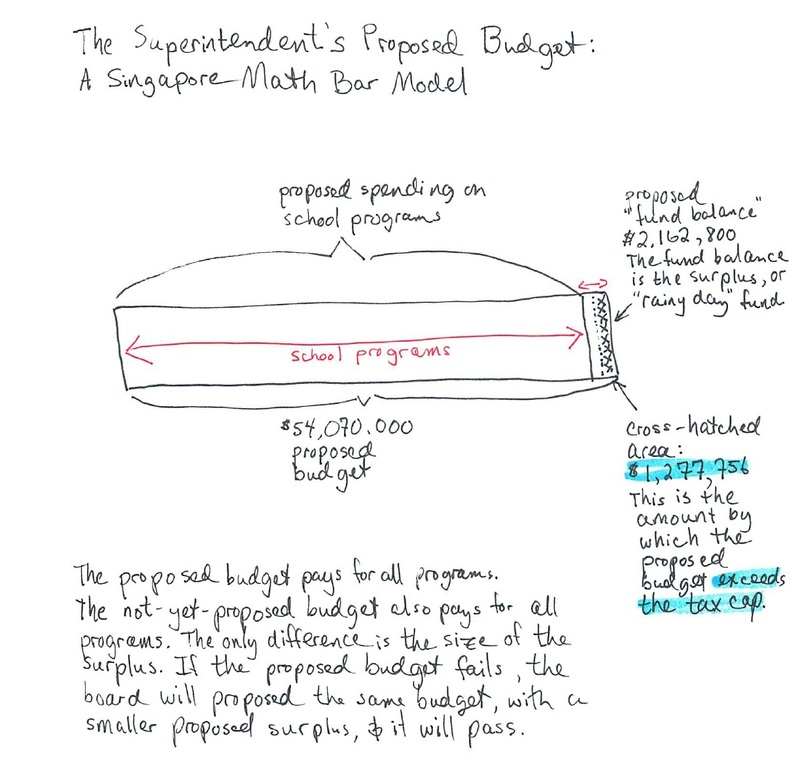 By definition, it is money in the budget that is not designated to pay for programs. Districts have been advised to use the fund balance to stay within the tax cap, and in the May 2013 election 97% of NY districts did so. IUFSD chose to break the cap in order to keep its fund balance at the maximum allowable under the law. 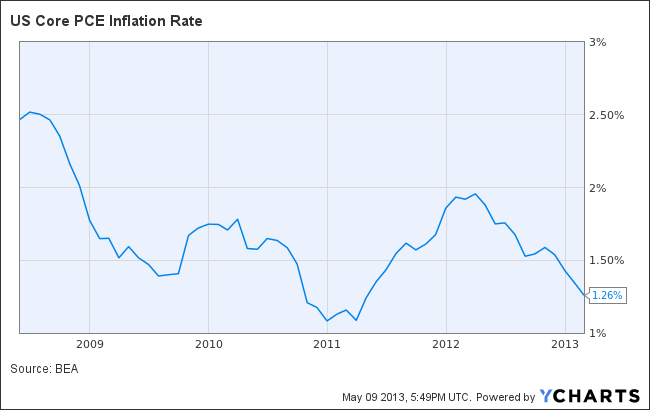 Core PCE, not the CPI, is used by the Federal Reserve. 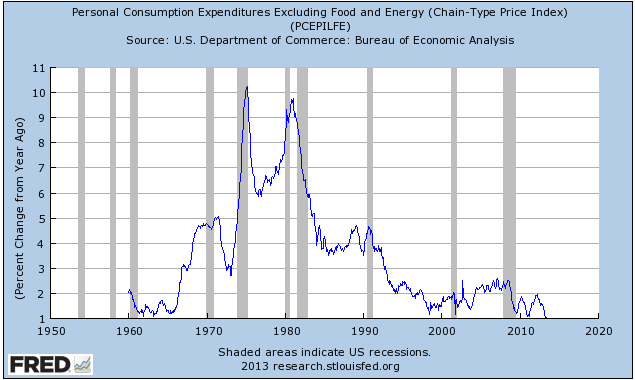 *Core PCE = Personal Consumption Expenditure: prices excluding food and energy. 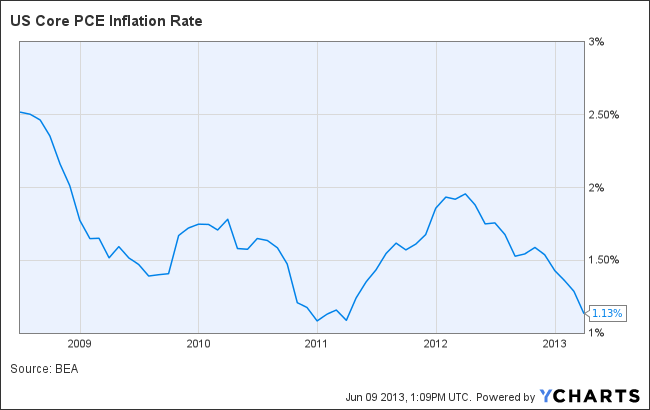 Core PCE is the measure of inflation used by the Federal Reserve. …with Independent Auditor’s Report via Patrick Gilmartin. • 74% Underestimate Average Teacher Salary in U.S. 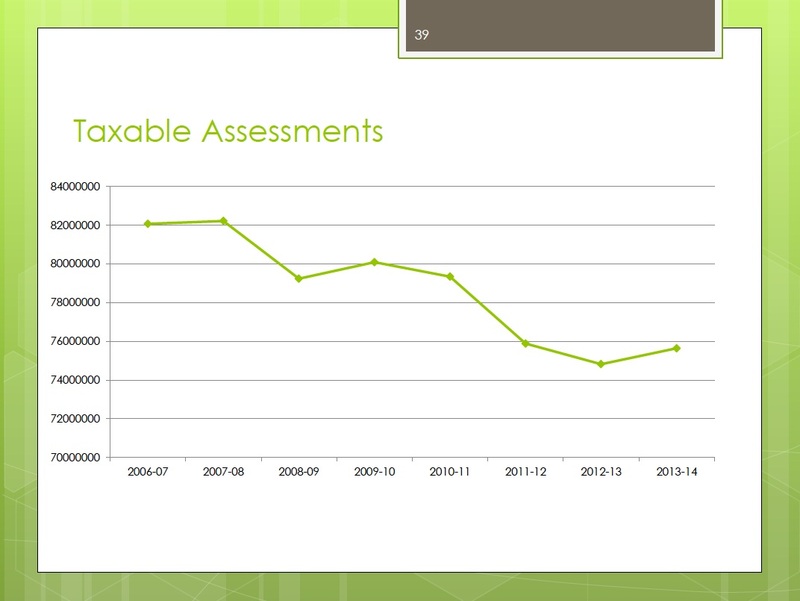 Roughly a 1% increase in taxable assessments. Proposed budget increase, excluding $3.5 million borrowed to pay tax certs: 5.7%. 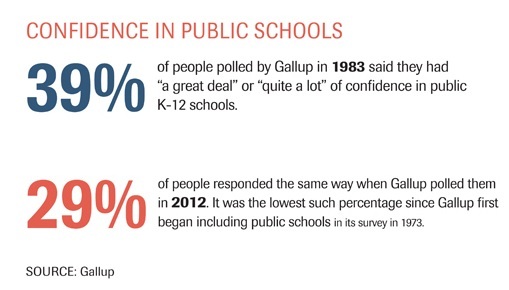 • A growing gap between teacher and taxpayer wages? 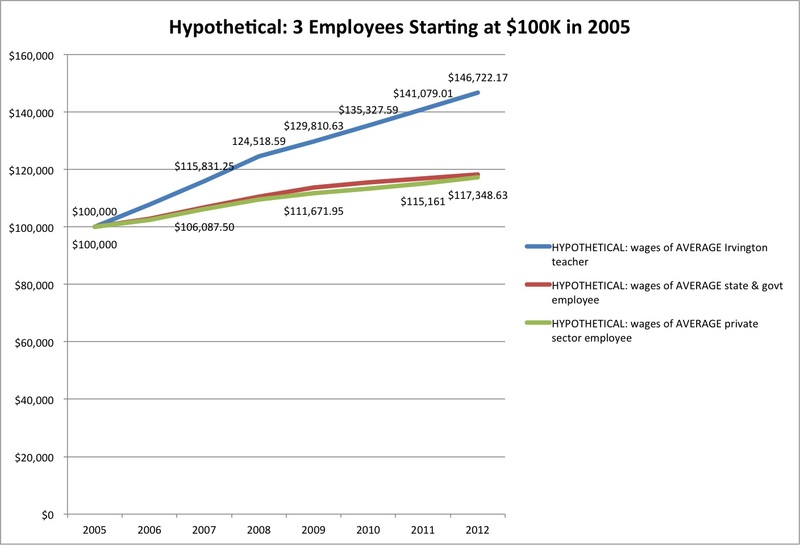 Why Has Wage Growth Remained Strong?